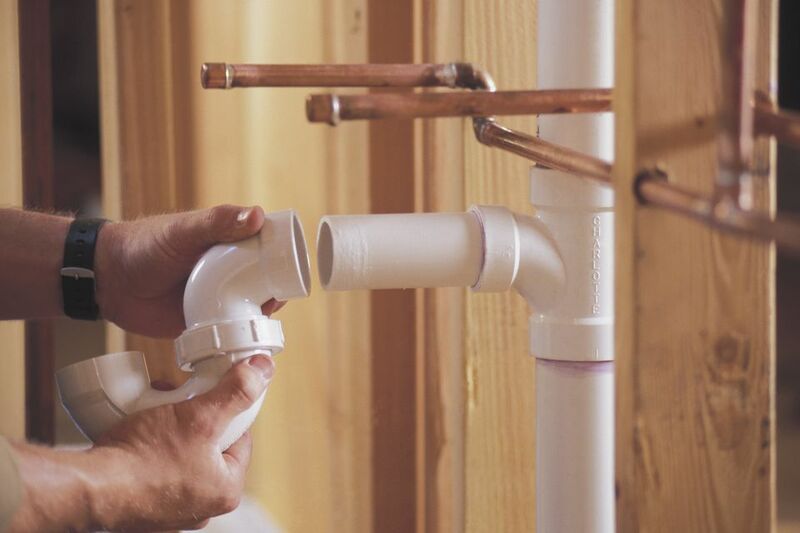 There are things that savvy homeowners can do themselves that will improve their plumbing and keep from having to call a plumber as often. Plumbers have their own secrets of the trade, so consider some things you should know about your plumbing that they might not tell you. Protecting your pipes is the key to preventing costly water leaks. A water leak not only causes property damage, but it can also drive up your water bill. Start by knowing what to look for when a pipe is leaking. It is not always obvious. You might also notice a change in the water pressure or a sudden increase in your bill. Keep the area under the sink clear so you can spot drips and leaks there, too. The best way to prevent leaks is to take steps to protect the pipes. You can buy foam tubes that are easy to install and that will keep pipes warm during the winter. Open exterior faucets to keep the water flowing and prevent freezing if you go on vacation during the winter or are expecting a freezing night. Detach hoses from outdoor faucets during the cold season. Left connected, the water in the tube can freeze and damage the faucet and pipes. Make sure to close any interior valves that control the outdoor faucets, too. Once closed, drain the water from the faucets. Without the sump pump, the interior of the house can flood and that will lead to mold growth. There are things you can do to ensure the sump pump works. If you do need to replace the sump pump, don’t settle on the cheapest model. It’s worth spending a little extra to get a quality pump. If you have little children or pets who get curious about the toilet, consider installing a lid lock to keep them from flushing the wrong things down the bowl. If your water heater is over 8 to 12 years old, it’s time for a new one. If the one you have isn’t operating efficiently, it costs you money. Keep the temperature to around 120 degrees. For every 10 degrees higher you set it, expect to pay five percent more in energy costs. Insulate the pipes going into the water heater with foam tubing. Test the pressure relief valve by lifting the handle and letting it snap back down. You should see a burst of steam come out if the valve is working correctly. If you do decide it’s time for a new one, look at some of the modern designs like a tankless heater. They work more efficiently and require fewer repairs. The things you do around the house matters when it comes to plumbing. The more you DIY, the less of your money goes to the plumber.